ALIA is selling t-shirts to help raise funds for relief for victims of Hurricane Florence. 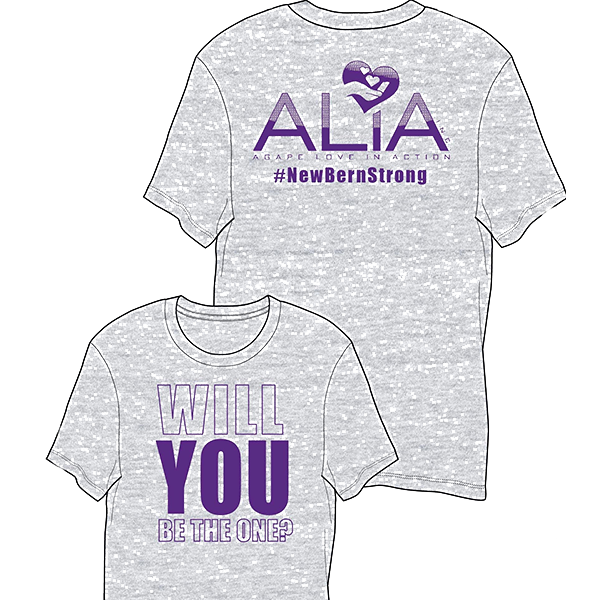 Help with our ALIA #NewBernStrong relief campaign and order your t-shirt today. Click the drop down to select your size(s) and then add to the cart, you can control the quantity of t-shirts in the cart itself. We will update this page with additional information about order cutoff dates and delivery. We thank you for your support!